THANK YOU so much for helping to keep the Arctic Refuge safe! We’re going all-out to rally supporters, run ads in key locations, raise the visibility of the Refuge in media outlets nationwide, and reach out to key elected officials to make sure they will vote the right way. And we could use your help to raise support. Every Facebook gift will be matched! Visit Alaska Wilderness League’s Fundraisers page and hit the “Raise money” button on the right. NOTE: If you have a birthday, anniversary coming up, you can ask your friends to donate instead of giving gifts. Or, simply ask friends to step up in light of Congress urgent threats to the Refuge. Help me protect the Arctic National Wildlife Refuge! 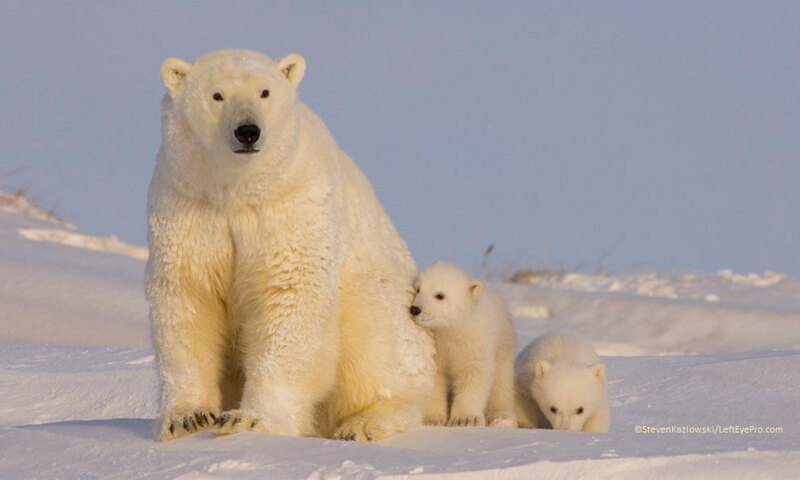 Help me keep oil drilling out of the Arctic National Wildlife Refuge! 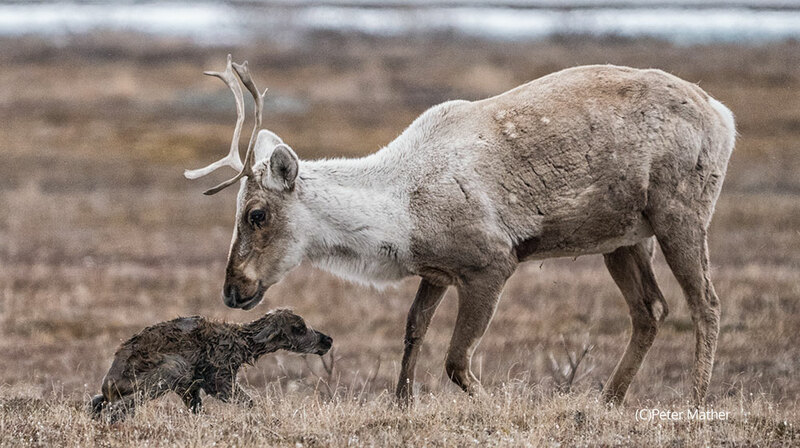 Congress is threatening America’s most important nursery for polar bears and the Porcupine Caribou Herd – the Arctic National Wildlife Refuge. They are looking to force oil drilling into this special place despite the increasing need to invest in clean energy technology. Our public lands need protection, and I could use your help! Help me raise money to support the Alaska Wilderness League’s efforts to defend public lands and waters in Alaska by running ads, securing media coverage, and supporting rallies, calls and meetings with elected officials that will help keep the Arctic Refuge safe! Every donation made will be matched!